Location: Dalry, North Ayrshire, Scotland. 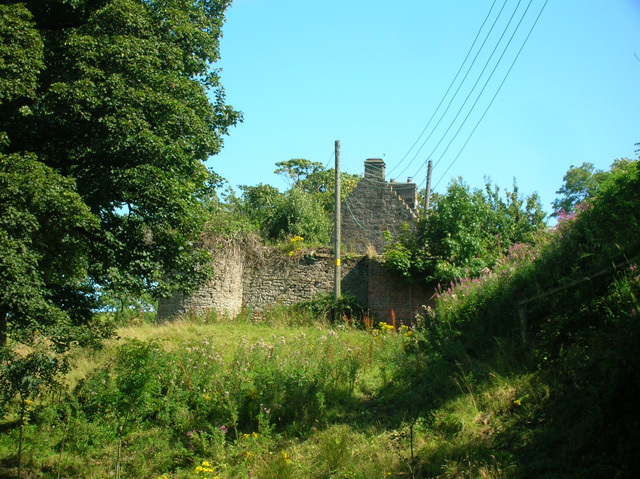 Notes: The remains of the old manor house or castle of Kersland lie about 1.5 miles to the north-east of the town of Dalry in North Ayrshire, Scotland, in the old Barony of Kersland. The River Garnock lies nearby.